An underground cat meat and cat skin trade has been taking place in Visakha, in the the Indian State of Andhra Pradesh. For quick cash, manual laborers from Ongole began trapping and slaughtering cats for meat, and selling their skin for fur. Investigations revealed that fried cat meat sells for Rs.25 per kg (USD $.50 for 1/2 lb). Cats are snared at garbage collection points, by cat snatchers using a long handled rod with a wire loop, who cram them into plastic gummy bags, and bash them with a lump of wood, until they stop thrashing. This does not necessarily kill the cat. Another slaughter method is to cram the cat into a plastic gummy bag, and spin the bag around their head several times, then slam the bag onto the ground, shattering the cat’s bones. This severely injures the cat but does not kill it. Injured cats are tipped onto the ground and their head sawed off with a knife. The decapitated body is then skinned for it’s fur, which is kept aside for sale, and it’s body is cooked over an open flame. Cat catcher with his equipment to catch cats. To combat the surge of cats being brutally slaughtered for consumption, The Visakha Society for Protection and Care of Animals (VSPCA), took on the challenge to change the way cats are viewed. 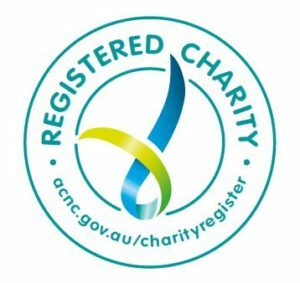 VSPCA pay cat-eaters to humanely catch feral cats for spey/neuter. They are only paid to bring them in, and the cats are never released back to them. The initial group of cat eaters were caught out after undercover members of VSPCA asked for live cats without any injuries. The men were caught with seven live cats, which they took off them. Each cat was in good condition and was vetted and later placed in their cattery. A police report was filed. 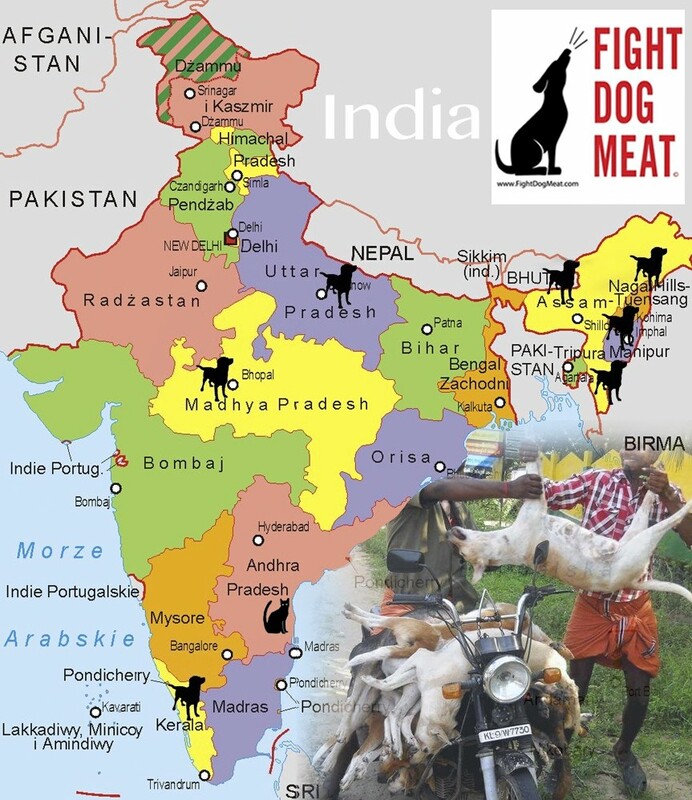 Map of India’s dog and cat meat trade. These men are being trained to be cat catchers for good purposes now. VSPCA said they have bee fighting cat eaters for years, from various locations across the State. Local residents have become aware of the cruelty against cats by cat eaters, and refuse to ignore it, and consequently, they are quick to inform VSPCA. Please stop this cruelty to inhuman killing of dogs and cats Find other ways to make money use fake furs and vege tables and beans to eat This is so terrible to do this awful thing. Please re-think what you are doing.